Given increased international travel, advanced identity fraud methods and technically sophisticated terrorist and criminals it is important that governments continue to expand investment in border technology. For the last years, biometric technology has increasingly been used when it comes to identity management. Biometric identification started with e-passports which typically include a digital image of the face and mostly another biometric identifier like a finger print. Soon, this way of identification became the most common travel document for US passengers and those from countries being members of the EU. Facilitating automation and therefore enabling faster processing, in combination with the more secure and more convenient primary inspection process are its well-known key advantages. From initial efforts focusing on the access control to restricted areas for staff members, respective companies increasingly develop tools enabling airports to use this technology in the check-in or boarding process. A major advantage of biometric verification is that conventionally used identification items like passports or PIN codes cannot be forgotten. In comparison to a traditionally humanly controlled passenger crossing a security point biometrics provide 24/7 coverage without interruption or human error – all for a fraction of costs. But it is not only sunshine and roses. Data obtained during biometric enrollment could be used in ways the enrolled individual does not consent to. 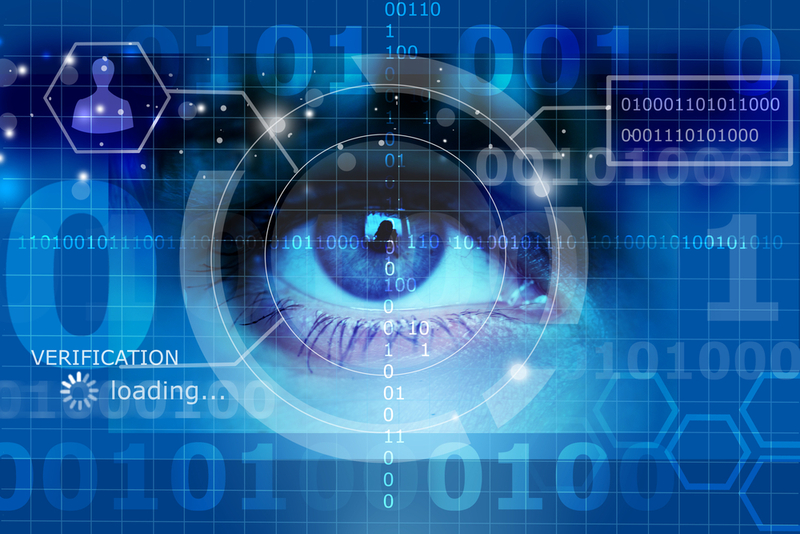 Using biometrics for identity verification could arouse danger to owners of secured items. Besides, some civil communities are worried about how biometric data is going to be used as they are already frequently traded. Biometrics is definitely an area to innovate in the travel industry and focus on the traveler himself. Over the years especially air travel has become a nightmare for most business traveler and leisure travelers alike. The amount of carry on you can bring decreases, the pad down intensifies, lines get longer, traveler might be exposed X-rays of full body scanners and at the same time the system still fails from time to time. You cannot say that travel has become easier or more enjoyable. Once airports realize the chances of using biometric solutions as an enabler and security issues are smoothed out they can take advantage of this efficiency-delivering, convenience-offering, yet cost-saving approach of identity management. However, so far, there is no cross-border handling but unfortunately disjoint approaching of these desired to be globally standardized verification tools. But a first step into the right direction has been made by Germany and the USA. They recently agreed on joining their biometric trusted traveler programs what will legitimate trade and travel between these two nations while allowing law enforcement to focus on the most serious security threats at points of entry to their countries. This will make transatlantic air travel easier and more secure at the same time. However, there is a need to avoid interoperability concerns for both the industry and international travelers, as different countries opt for different identifiers. Border management agencies also need to cooperate with the industry to develop and establish a trustworthy and a fail-safe system in order to minimize uncertainty and risk.